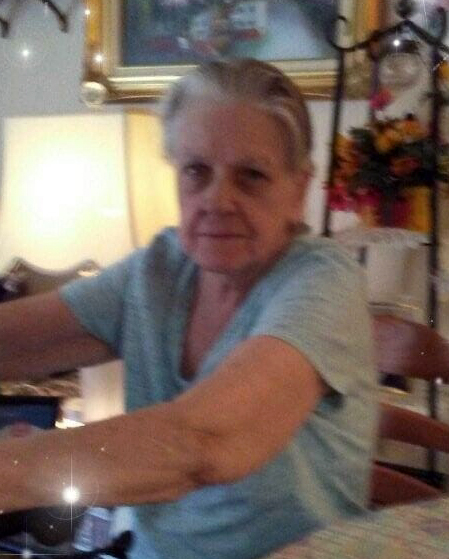 Nancy Rainwater, age 73, passed away on Friday, March 22, 2019, at her Christian City home in Union City, GA. She was born on March 17, 1946, in Fairburn, GA, to Charlie Cleveland Wright and Leola Virginia Slaughter Wright. She was the 12th of 14 children. She was preceded in death by her husband, Tommy Rainwater; brothers, George, Robert, Tommy, Franklin and Jim Wright; and youngest sister, Oneita Wright Bramlett. She is survived by: sisters, Mary Turner, Martha Terrell, Leola Blalock, Louella Nalley, Emily Sears, Maybelle Dukes and Annie Wright; many loving nieces and nephews; and two special furry companions, Joey and Jimmy. Nancy was a homemaker for many years and also worked for the Coweta Board of Education. She was truly a unique individual and lived her life to the fullest. She will be missed tremendously.